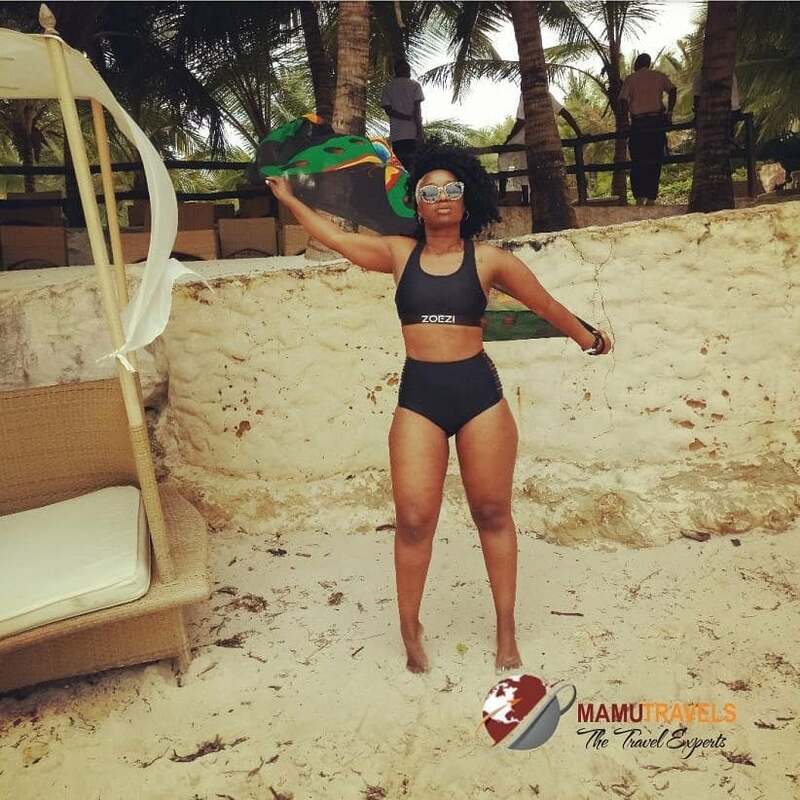 One thing that Tallia Oyando’s fans can attest to, is that she does not play when it comes to her fitness. If you have followed the Radio Queen since the days of Hamnitishi, you will know that she is one talented soul. Not only is she a fitness junkie, she is also a singer, a dancer and an Emmy Award Winner! The Queen of Reggae takes her workouts very seriously and does not allow bad weather stop her. Tallia regularly posts clips of herself lifting weights and doing burpees under the able guidance of her trainer, Ambrose Muga. The radio queen has been at it for so long and her body is screaming goals. Tallia encourages her fans to just be consistent and never give up!